After countless rumors regarding the book’s actual existence, Morrissey’s autobiography, titled simply Autobiography, was released a few weeks ago in the UK. Though it’s already been reviewed (by pretty much everyone), the book is now slated to be released in the states just in time for the holidays. With a release date of December 3, you could learn everything you could ever want to know about the Smiths frontman in just over a month. 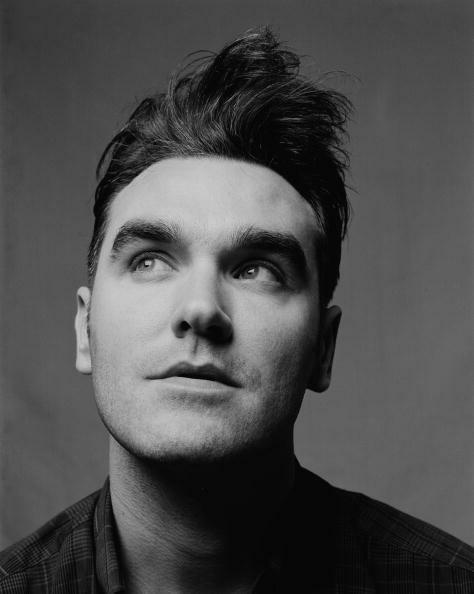 Among revelations made in the autobiography are Morrissey’s status as “humasexual” and his near-kidnapping in Mexico.